Abilene Aviator eyeglasses are made of superlight and flexible metal material. Unique bridge design and classical solid colors, this frame is perfect for prescription eyeglasses and prescription sunglasses. 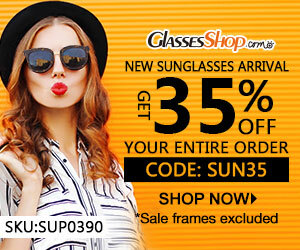 If you select light tinted lenses, they are hottest fashion sunglasses.